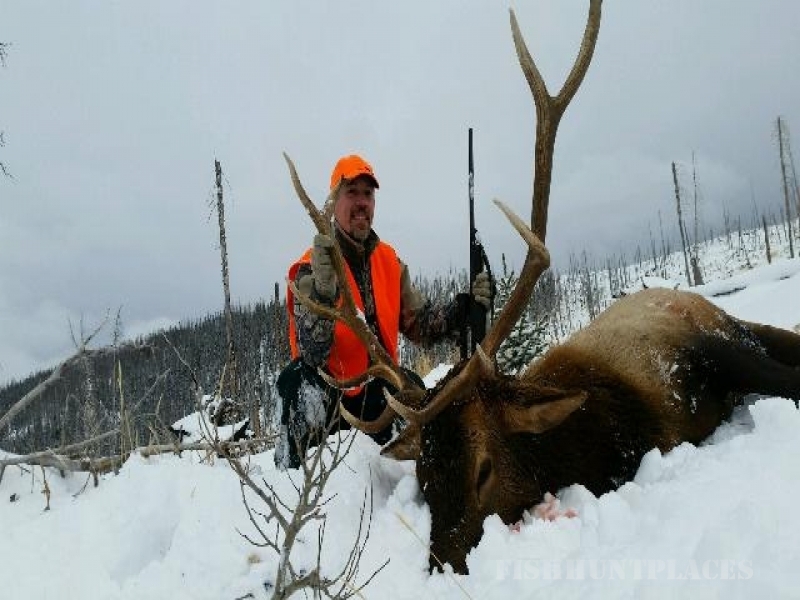 Steamboat Lake Outfitters is a year-round, full-time professional hunting and outfitting organization, specializing in fully guided Base Camp hunts, Zirkel wilderness hunts, or drop camps. 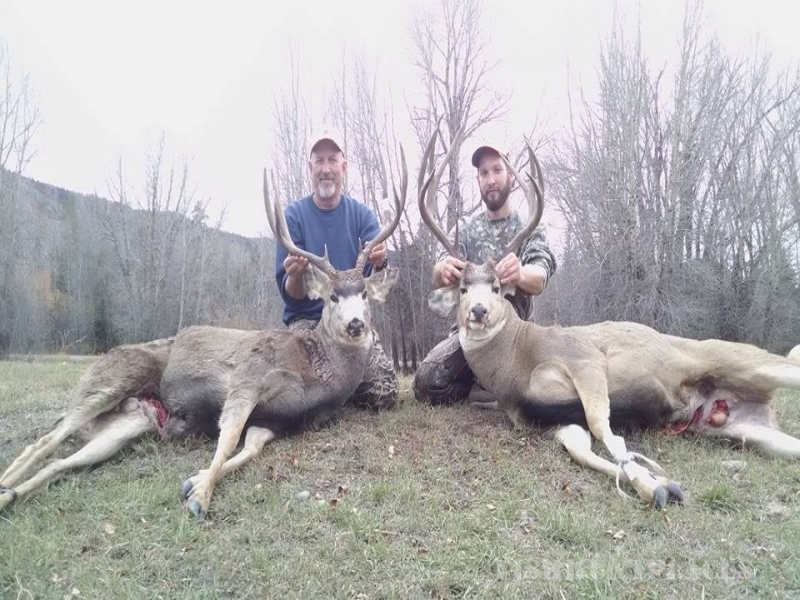 In order to provide the best and most successful hunt possible, we personally interview each prospective client to answer any questions you may have. 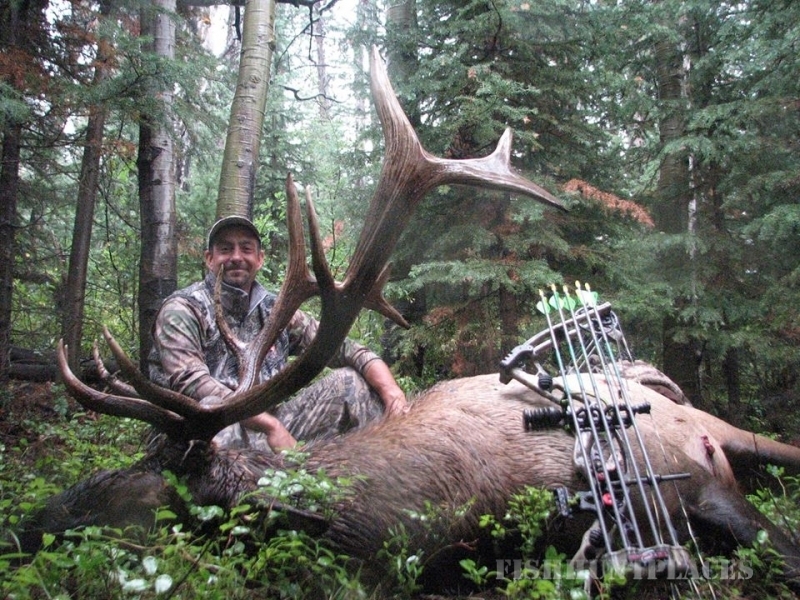 The state of Colorado is divided into Game Management Units. 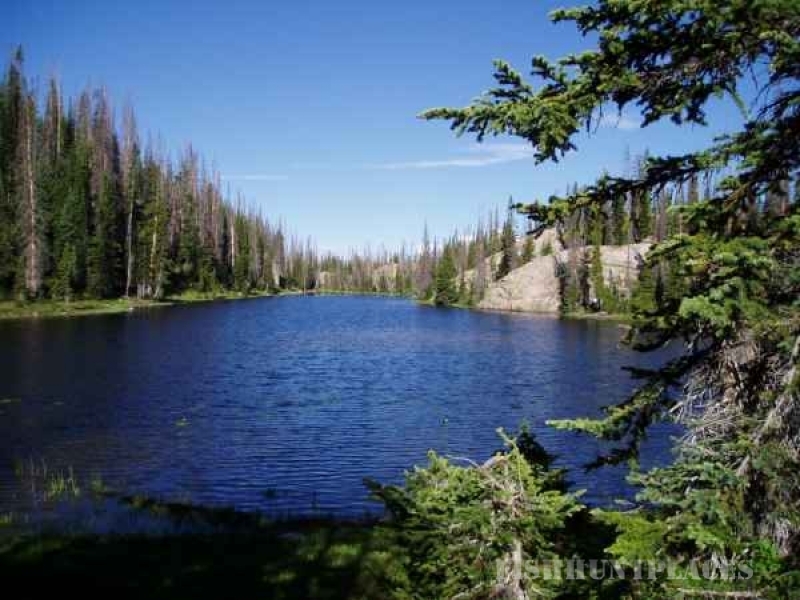 Steamboat Lake Outfitters has Bureau of Land Management and United States Forest Service Permits that allow us to outfit on a number of different units. Game Management Units include GMU #1, #2, #3, #4, #5, #14, #211, #214, #131, #201, #301, and #441. SLO operates in Northwest Colorado, on private property, BLM Land and the National Forest. 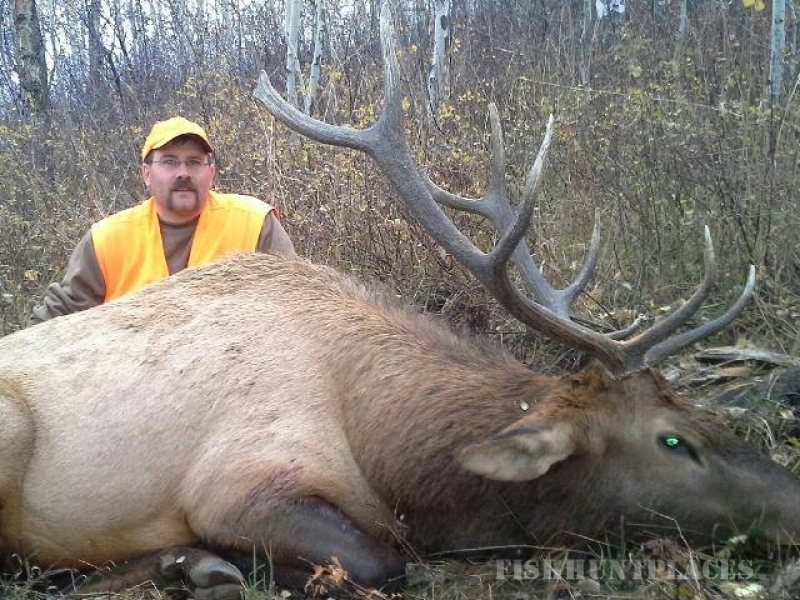 Elk and Deer hunts are primarily in GMU's 14 and 214. 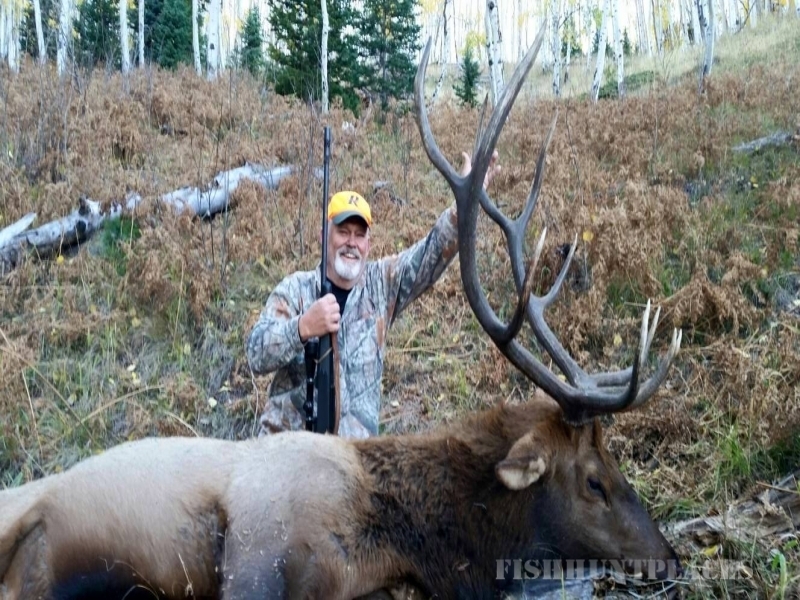 Mountain lion and trophy elk hunts take place in the Brown's Park area GMU's 2 and 201. Black bear hunts are based in unit #214 near Clark. 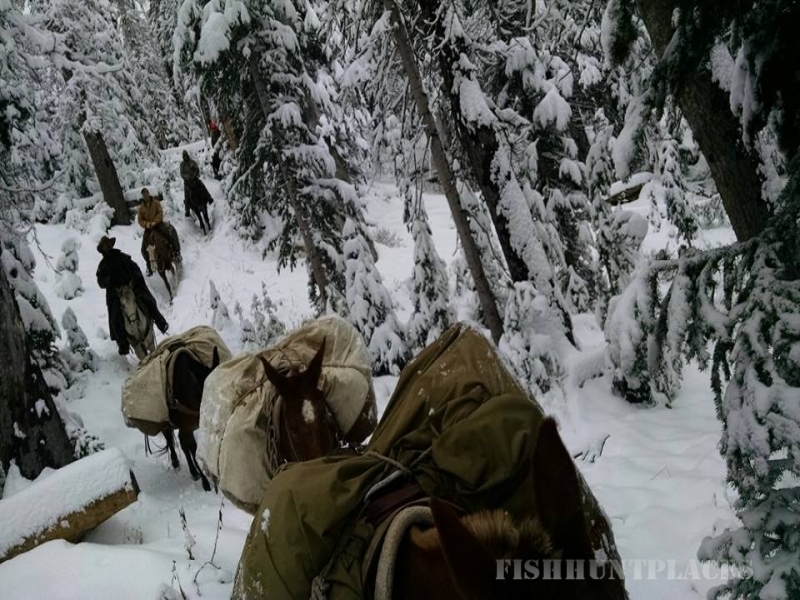 Trophy deer hunters are taken into the Mt. 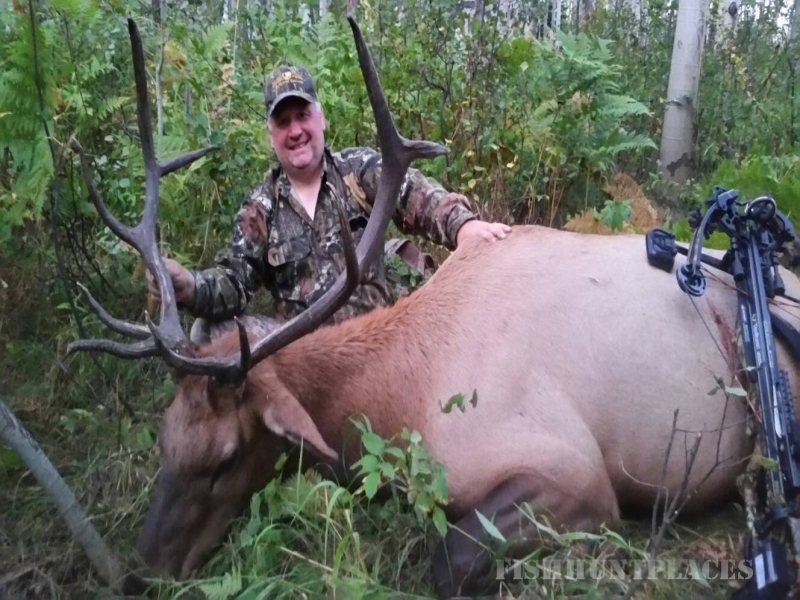 Zirkel Wilderness Area GMU # 14. 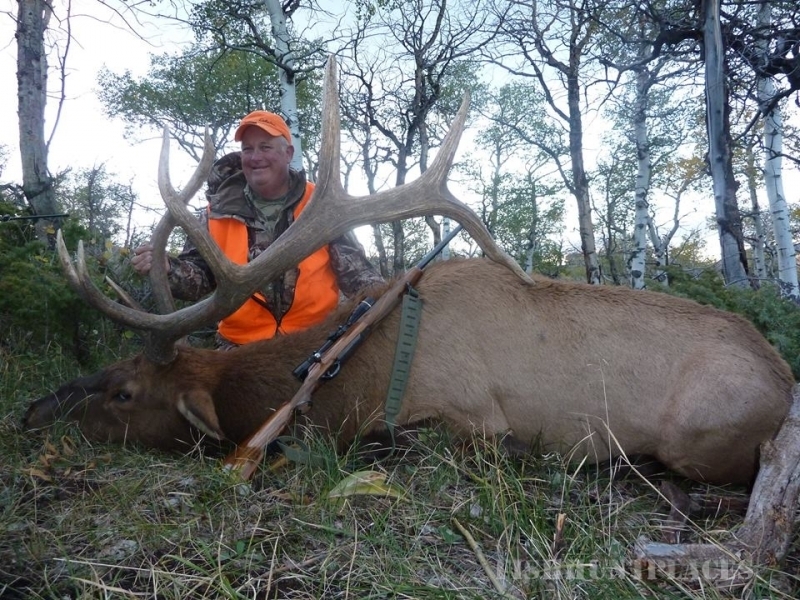 Game bird hunts are provided in the Clark area and on the eastern plains of Colorado. 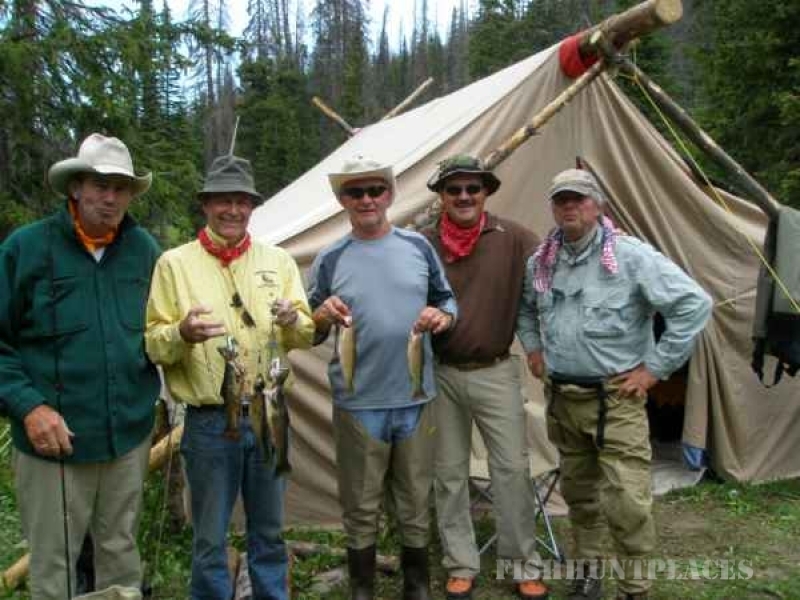 Bring the family for a true western experience and fish some of the finest cold water fishing that Colorado has to offer. 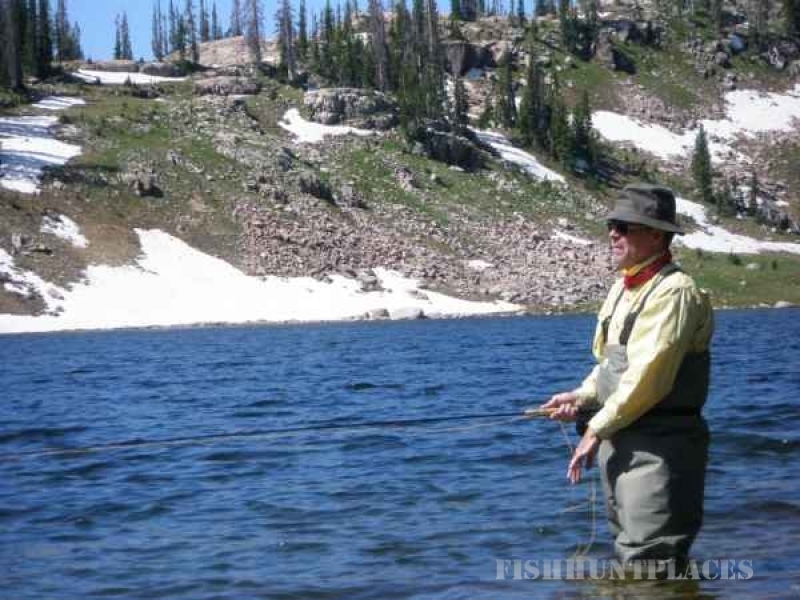 These vacations are for the beginner as well as the experienced fisherman. 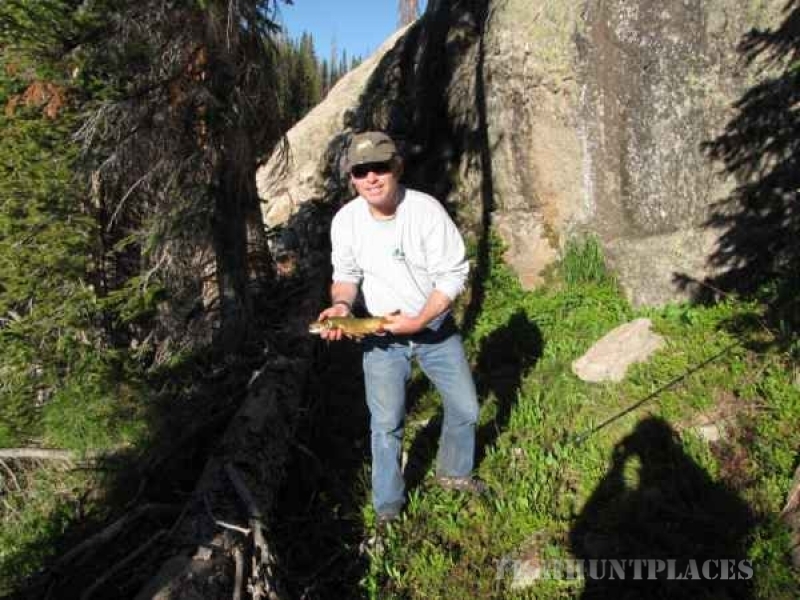 If you would like to try fly fishing for the first time our guides will instruct and give pointers on fly casting, fly presentations and reading the water. 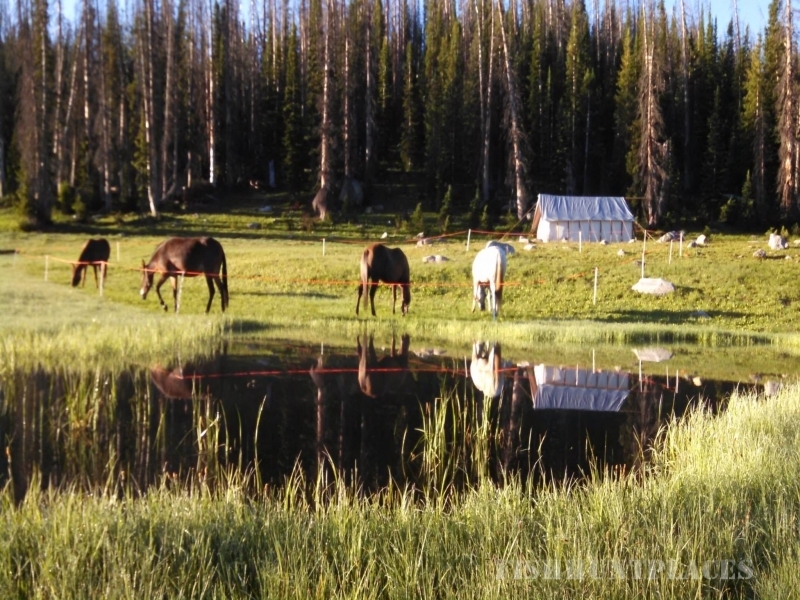 Saddle up for an expedition into the Zirkel wilderness for some high country fly fishing, you will catch fish! SLO operates under a special use permit from the United States Forest Service. 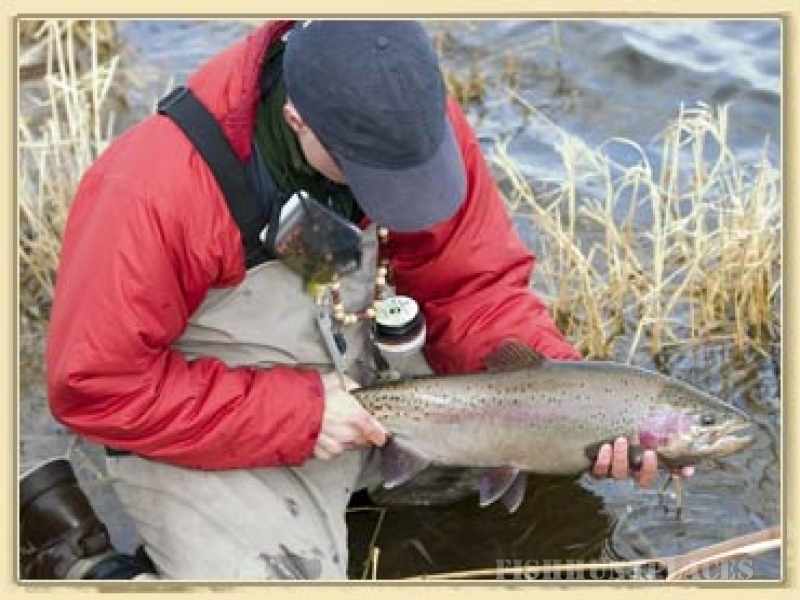 We promote catch and release techniques, especially for our Colorado Cutthroat trout, the only trout native to the Colorado River drainage. SLO guides will educate and make aware the importance of preserving our natural resources and primitive wilderness for the future generations. Our staff is also committed to protect, preserve and practice low impact camping and travel in the Mount Zirkel Wilderness.